Side hinged doors are ideal where frequent access is required or where there is insufficient overhead space to fit a more modern door type. As there is no working mechanism with this type of door it is virtually maintenance free once installed. 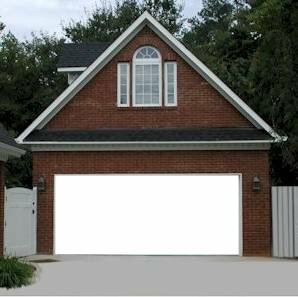 Side hinged doors are available in a wide variety of materials, styles and colours.